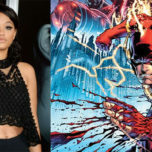 The Flash is almost back for its third season as October 4 approaches. 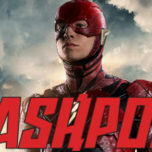 The CW released an official episode description today for “Flashpoint”, the third season premiere of the fastest man alive. 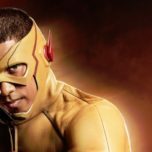 Find us online on social media and more:The Flash Season 3 premieres on Tuesday, October 4 at 8/7c on The CW. 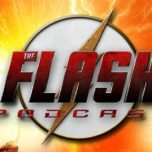 Stay tuned for all the latest news and updates about CW’s The Flash right here onTheFlashPodcast.com!